Mimshack Cell of CE Ajegunle Group Church delivers the Gospel to 60 youths on a platter of opportunity. 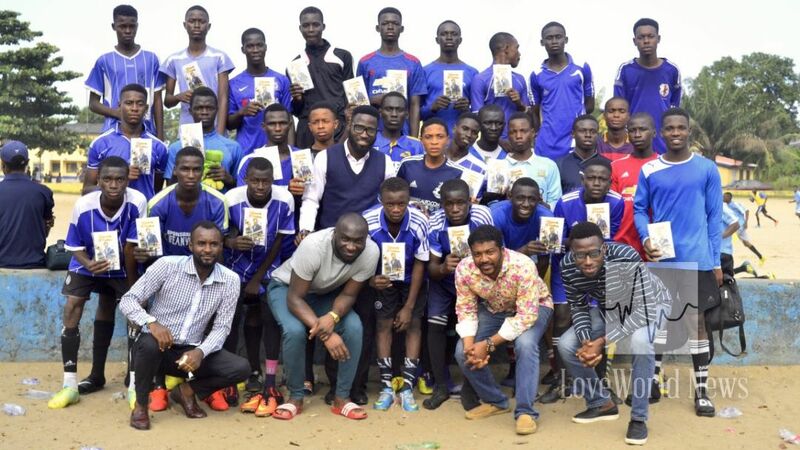 Members of Mimshack Cell of Christ Embassy Ajegunle Group Church, Lagos Zone 2, embarked on a special outreach to youths in their community by creating a platform to expose footballers to talent scouts. God's Word being shared with players present. 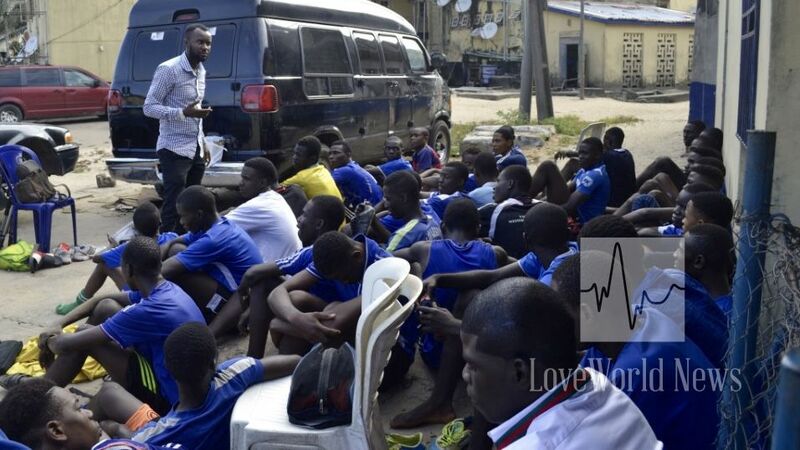 Brother Oscar Emmanuel, the leader of Mimshack Cell, responded to the mandate of the esteemed Zonal Pastor, Pastor Emeka Eze, for cells to hold a mega outreach in the month of August and gathered several football players in the community together. 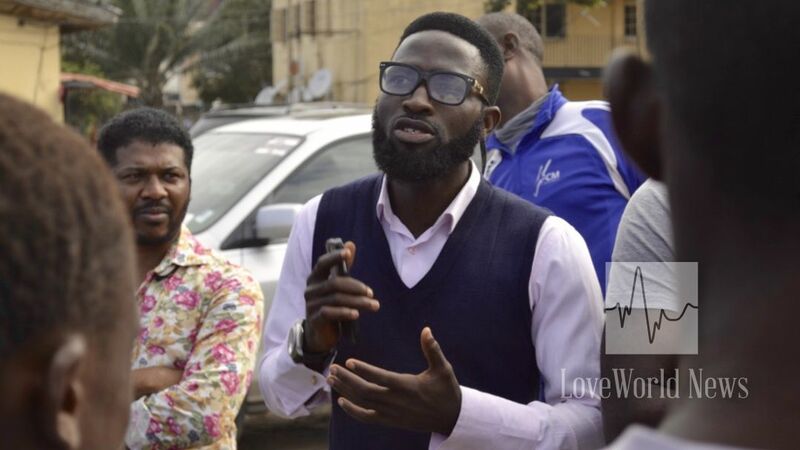 Several participants received salvation in the course of the program, and everyone in attendance was blessed with a copy of the Rhapsody of Realities daily devotional. The players left stirred and fired up with God's word, encouraged in their spirit that their success as footballers is guaranteed. Every one of these souls are preserved in the faith of the gospel, and they are absorbed into our cell system in Jesus name. souls, you cant hide from us, we will find you!!!! !